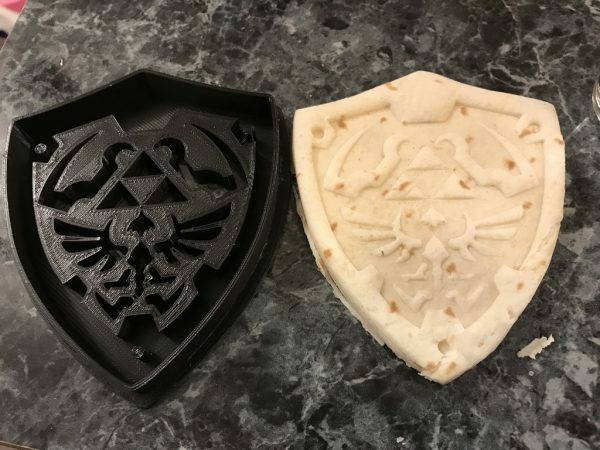 Hylian Shield Cookie Cutter #3DThursday #3DPrinting « Adafruit Industries – Makers, hackers, artists, designers and engineers! Someone asked me to help make some nerdy cookie cutters so I decided to take a crack at it. I saw other attempts at this design on Etsy, but I decided to use a negative relief instead and I’m quite happy with it.